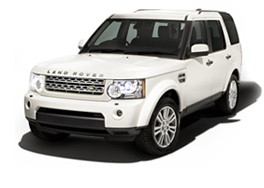 Halfway 4x4 online car showroom houses quality used cars with multiple photos so you can take a good look at our stock before coming to see us. To locate Halfway 4x4 visit our Location page where you can find a detailed map and details of how to get from your door to ours. We hope you enjoy your visit to the Halfway 4x4 web site.